eBook - The Digital Revolution in Wealth Management is Here. Prepared? 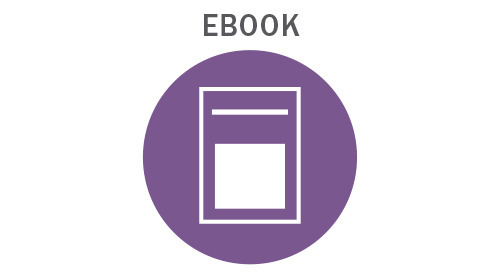 Home » eBooks » The Digital Revolution in Wealth Management is Here. Prepared? Working seamlessly with financial institutions’ existing technology, the Envestnet | Yodlee Wealth Management solution enables financial institutions to better serve digitally savvy and self-directed investors, while unlocking new and existing revenue streams and increasing customer loyalty.